Sophisticated neutral colours with a very subtle variegation which enhances the beauty of the tiles and gives the look of Alabastrino marble. Colour-matched decorative Monica Inserts and Monica Listellos enhance the attractiveness of the tiles. 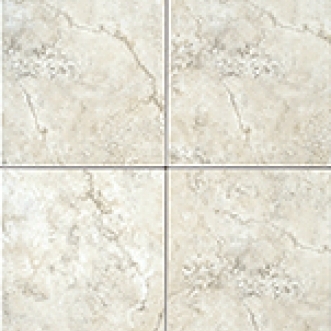 Colour co-ordinated with Albastrino 13"x13" 12" x 24" and 17.7"x17.7" Glazed Porcelain Tiles. A 2" x 2" glazed porcelain mosaic compliments the look.